Do you wish you could get from Chicago to Cleveland in 2 and a half hours? Detroit to Toronto in 1 and a half? Kansas City to St. Louis in 2? Maybe, you want to take the train to a city like Green Bay, Fort Wayne or Cedar Rapids? Or, do you want to ride a modern, high-frequency commuter train like the RER in Paris or the S-Bahn in Munich? 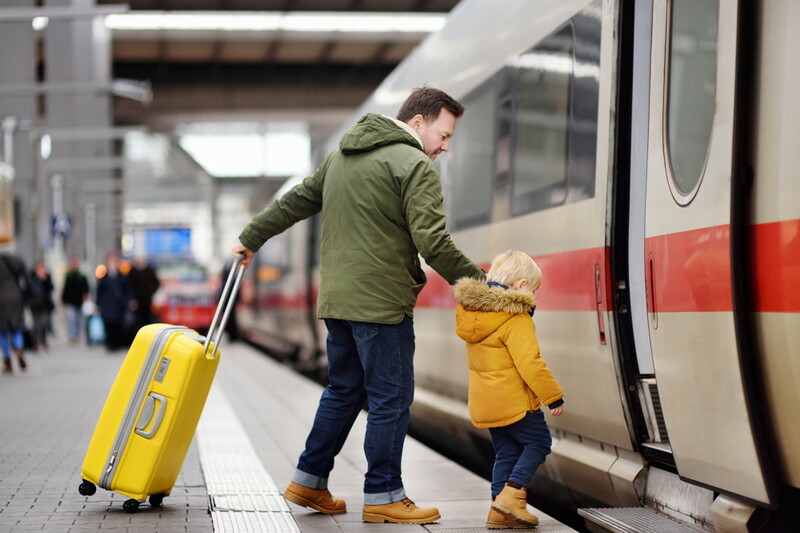 Join us if you wish American trains were faster, more frequent and served more places – no matter where you want to ride. The Midwest High Speed Rail Association is a growing group of people who know that our region will be a more vibrant, more sustainable and a more enjoyable place to live if more people traveled by train. We are building solid support for modern passenger trains one block at a time. Together, our voices are stronger as we ask state governments to plan and fund a network of modern trains and buses to make travel easier, safer and more productive.